Really Garlicky Garlic Patagonian Purple is now available in Waitrose. Really Garlicky Garlic Patagonian Purple is now available in Waitrose. 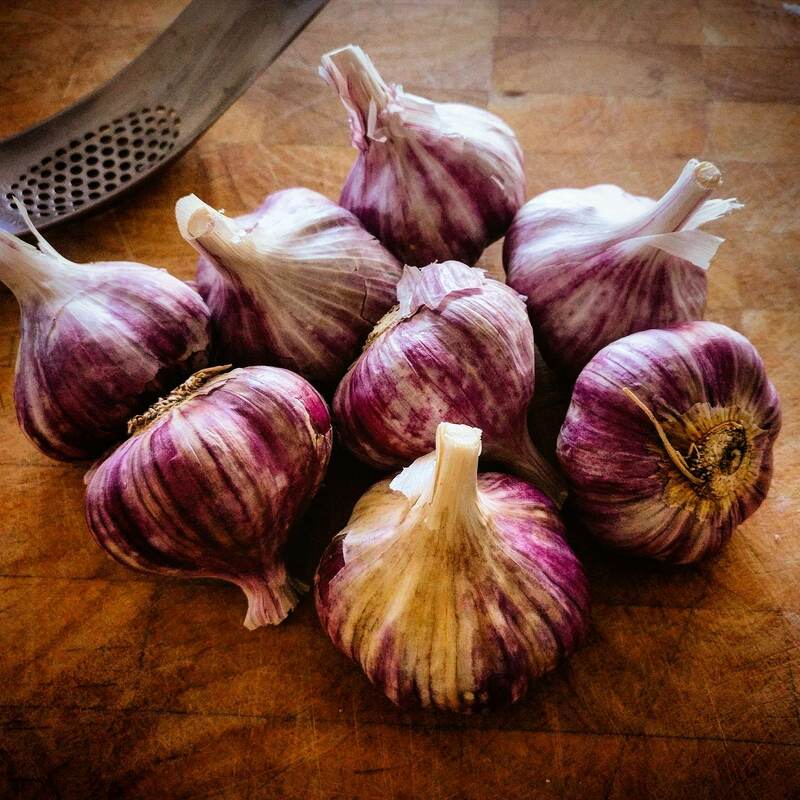 Sourced from the foothills of the Andes, this striking purple garlic is full of flavour with large cloves and a sweet garlic flavour. Available in selected Waitrose branches now.